PRE WEDDING PHOTOGRAPHY SESSION IN TRAFALGAR, CÁDIZ Three weeks before their wedding day, they decided to take some pictures in a pre wedding shoot. This shooting was in Trafalgar, in Cádiz and we could enjoy a lovely sunset in the south of Spain. WEDDING VIDEO IN CADIZ AND JEREZ Carlos and Verónica got married in Cádiz in a catholic wedding ceremony. 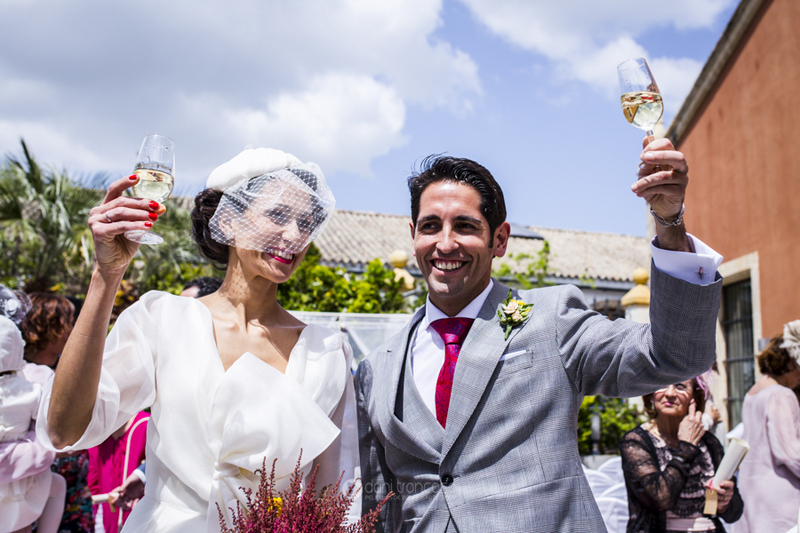 The reception was in Jerez in “Finca La Carreña”, a beautiful estate where Carlos and Verónica enjoyed a wonderful day with their families and friends.